St Bede’s Nursery opened in September 2018. 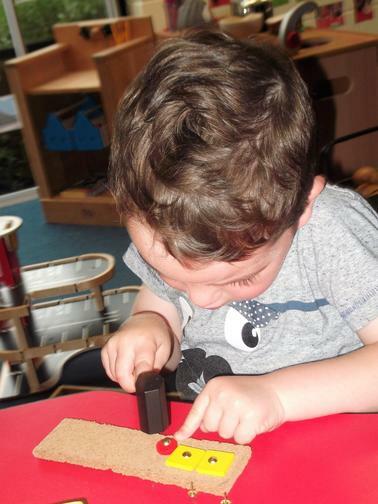 We provide a high quality, open plan nursery for children age 3 and 4. 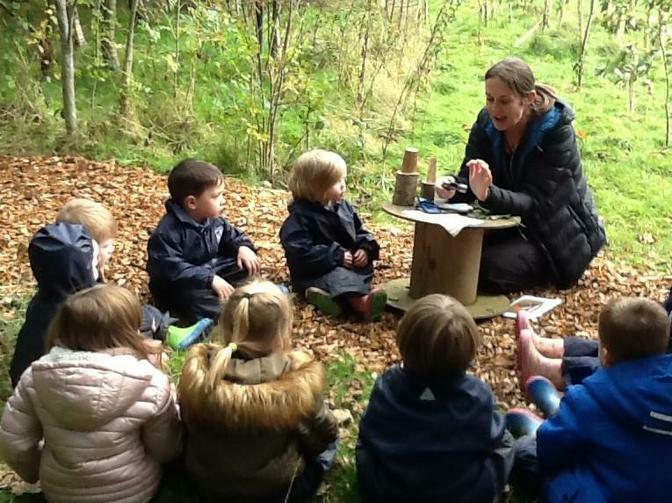 At our nursery there is an emphasis on discovery learning and outdoor play. The quality of the learning environment is very important to us and natural materials and soft, calming colours are found throughout and help to create a homely atmosphere. 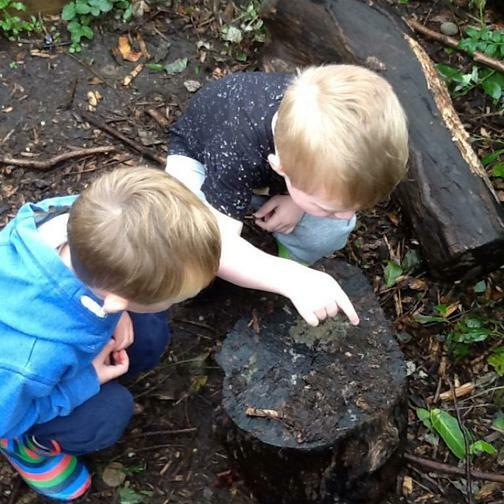 Children are able to spend their time indoors and outdoors, exploring, creating and learning to appreciate the natural world and develop at their own pace. 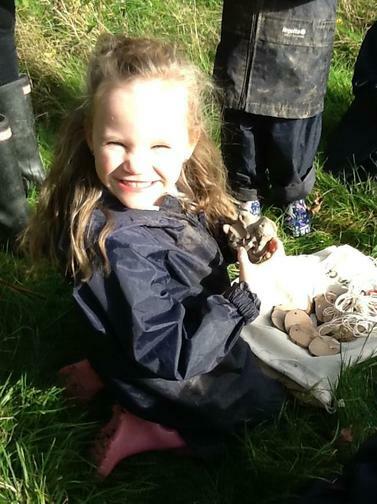 We are dedicated to each child’s learning journey and strive to work in partnership with our families every step of the way! 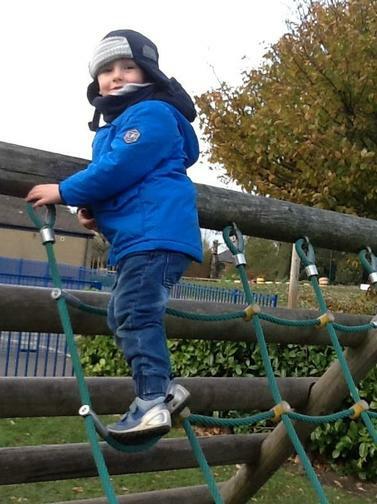 Our nursery sits within our school and is led and managed by our experienced team of EYFS specialists. If you would like to visit our Nursery please contact the school office to book an appointment.